Clispe launch a new clothing line….. Check out more here ! 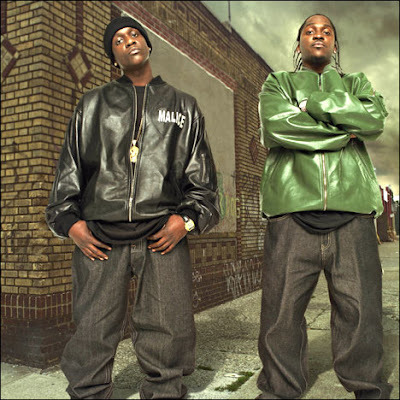 You are currently browsing the archives for the Clipse category.